I’ve always considered myself lucky to be a woodworker. Maybe I’m biased, but I’ve always believed woodworkers were simply the best bunch of people in the world. Over the past 30 years I’ve met a whole lot of you, and found that we share more than just a love of cut-up tree trunks. It’s hard to believe, but here’s this widely diverse collection of men and women who are unusually kind, thoughtful, generous and friendly. Go to any woodworking message board, guild meeting, or tool show and you’ll see what I mean. Ask a question and a dozen people quickly respond with helpful answers. Act lost or confused and a whole spate of folks will go out of their way to make you feel comfortable. With all our differences, we seem to share some common, earthy values that make us kin. 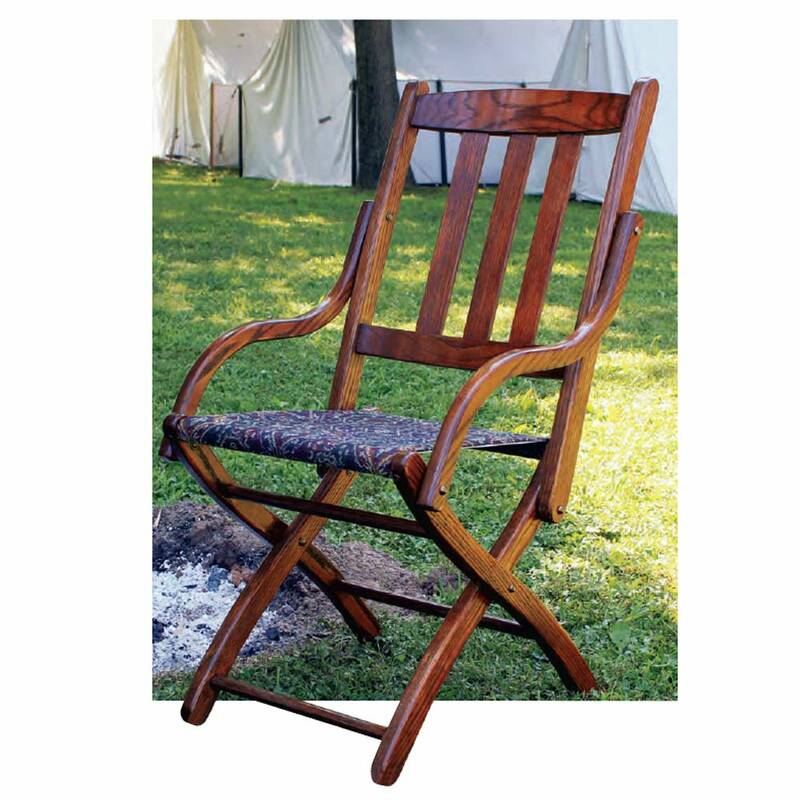 In the past two weeks, though, I’ve seen just how big-hearted my woodworking family can be. Just after Thanksgiving, my sixteen-year-old daughter was diagnosed with cancer. We got her good medical care and are confident that she will beat this with the same strength and positive attitude she brings to everything in her life. But as the medical bills started mounting up, we started to sweat. 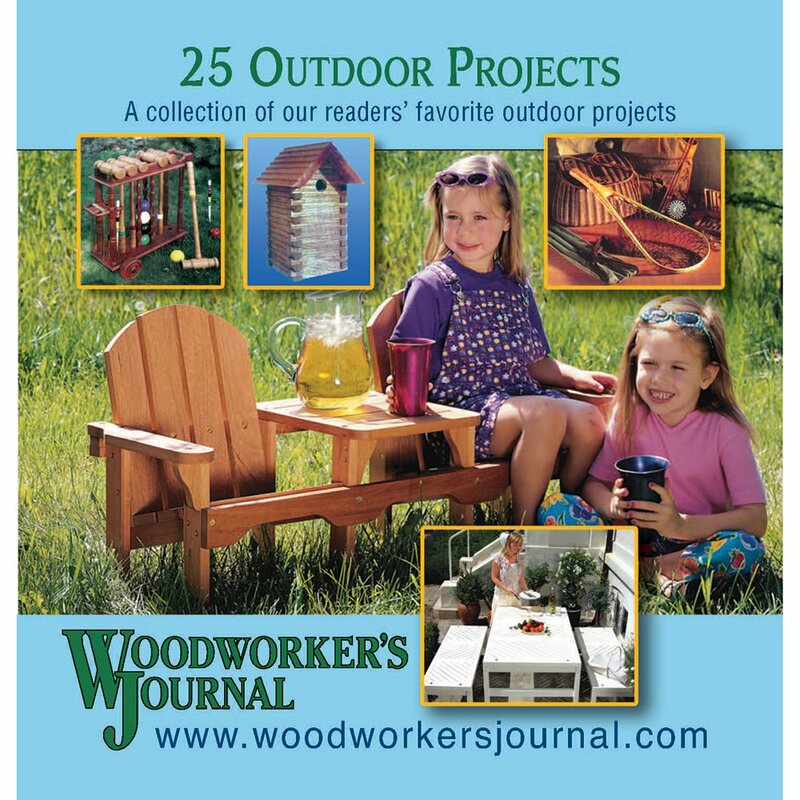 Out of the blue, we got a call from Rob Johnstone, my editor at Woodworker’s Journal, telling us he’d set up a donation account for our daughter at a local bank. Soon after, the bank called and we learned that woodworkers from all over the country were sending money to help a young woman they’d never even met. The donations are anonymous, but the bank forwarded some of the empty envelopes. A few had short messages of hope and encouragement attached; others were simply mute testimony to the awesome power of caring. Those envelopes sit in a growing pile in a basket on my desk. Every time I look at them, tears well up in my eyes, and once again, I feel grateful to be a member of such a remarkable group. 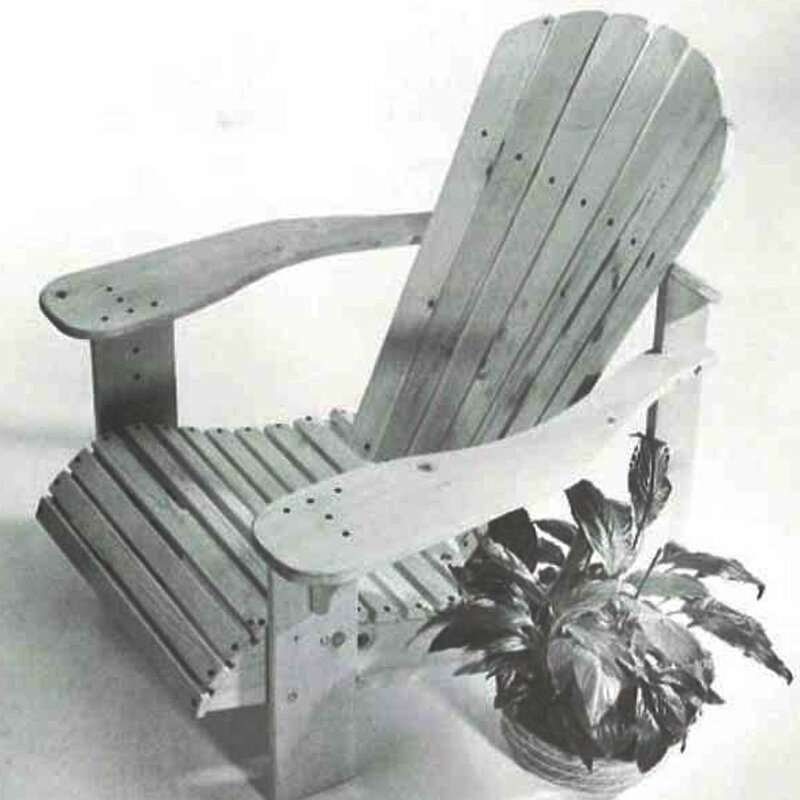 Like I said, I always believed woodworkers were the best bunch of people in the world. Now I know it for sure. Putting a Positive Spin on the Sander Sitter! 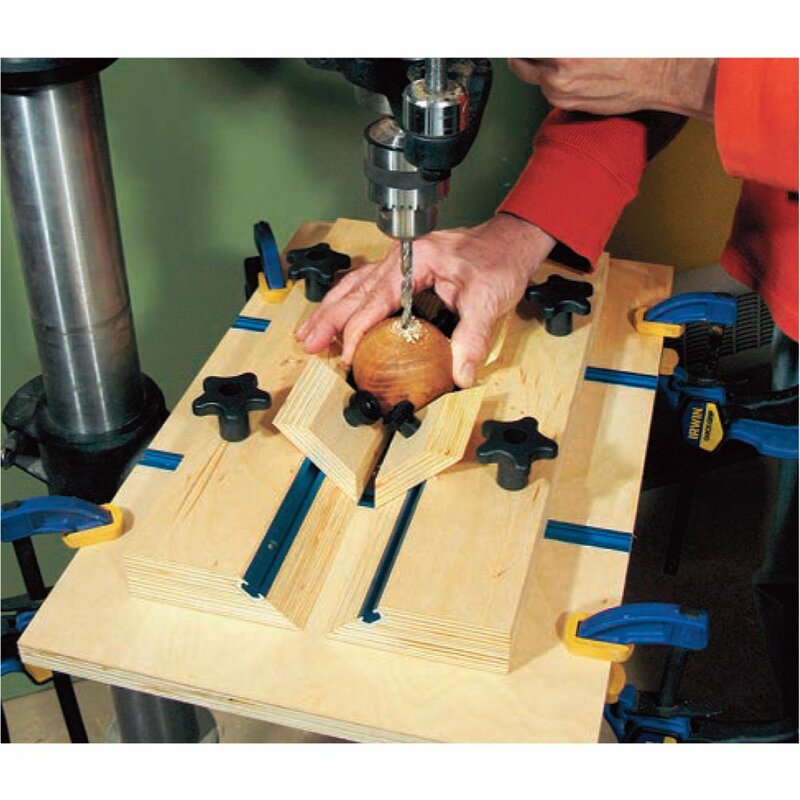 The Sander Sitter provides the one safe place you can set a running 5-1/2″ orbital sander and not have it jumping off your workbench. Bill Johnson: Toymaking Meets Mass Production and Likes It! 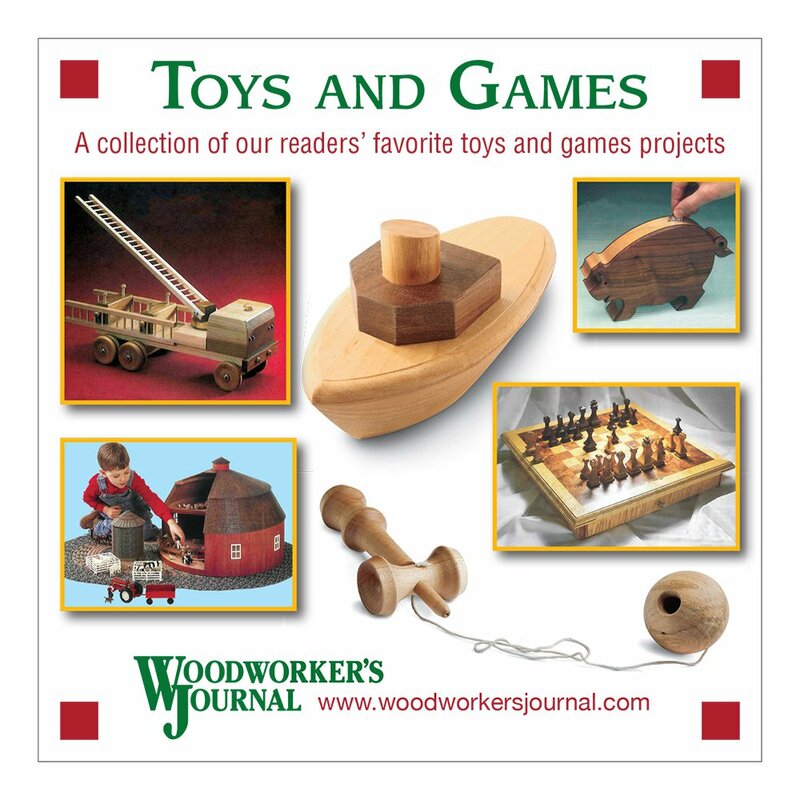 When Bill Johnson and a group of retired woodworkers in Florida got serious about making toys for local charities, they turned to the principles of mass production. The Turbo III moves air at a remarkable 126 cubic feet per minute powered by an ultra quiet 1,200 watt motor. 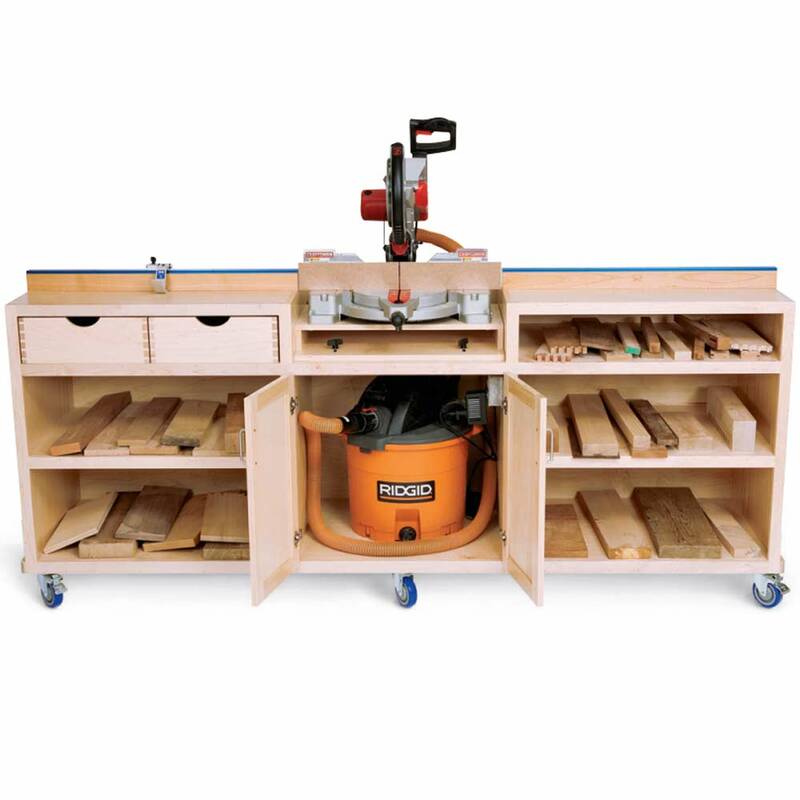 What Is the Best Table Saw Dust Collection System? 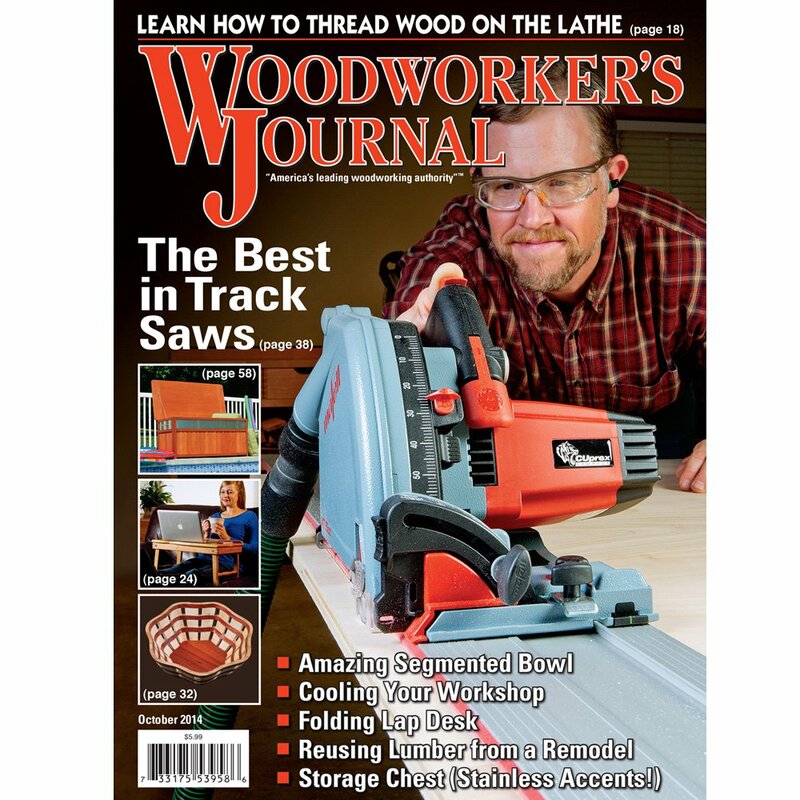 Michael Dresdner and Ellis Walentine give their tips to a reader looking for a better dust collection system on his table saw. 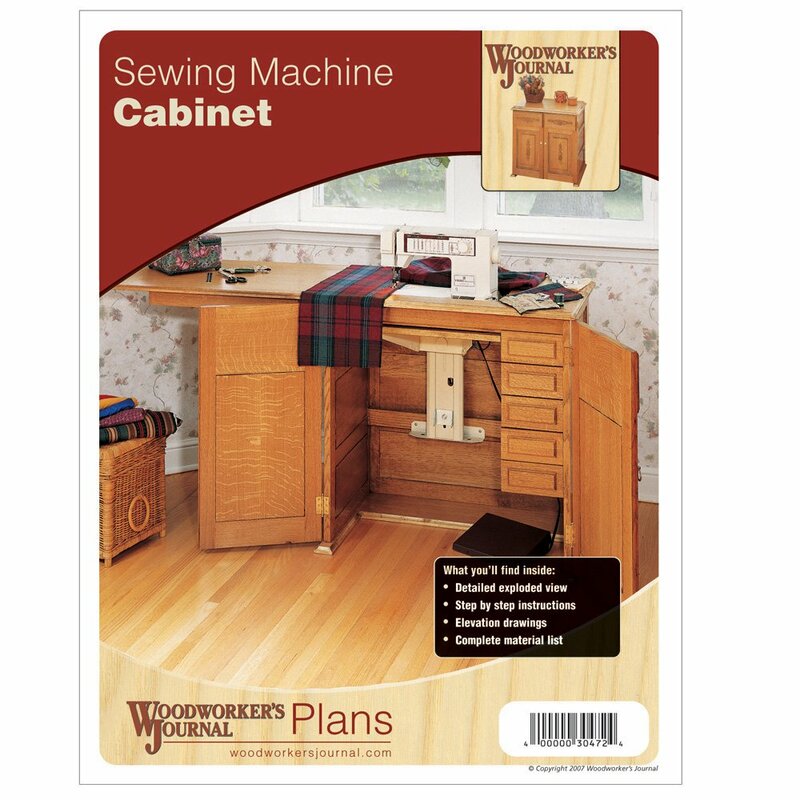 When Do You Use Wood Grain Filler? Michael Dresdner tackles the question of when to use grain filler in the finishing process. Driving Screws with a Corded Drill? 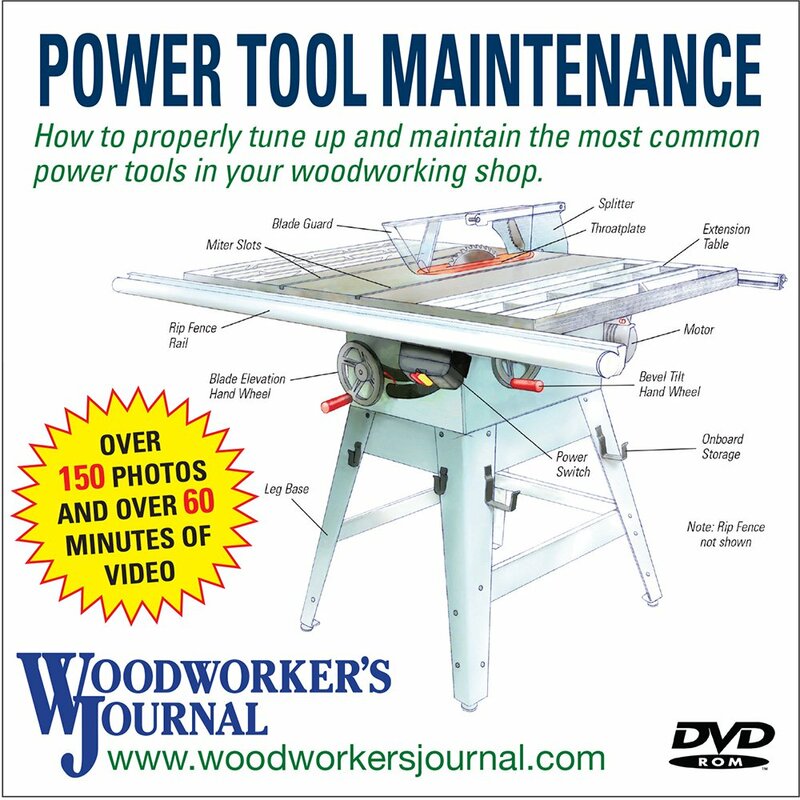 A reader has trouble driving wood screws with his drill. How to Attach a Table Top? 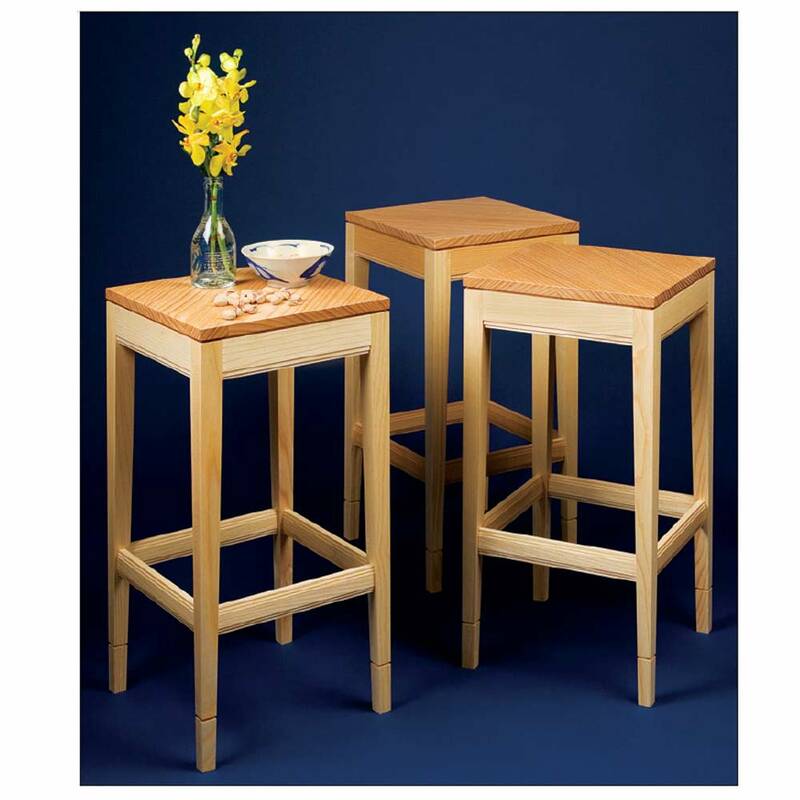 Michael Dresdner and Ellis Walentine offer their advice on attaching a small tabletop to its base. 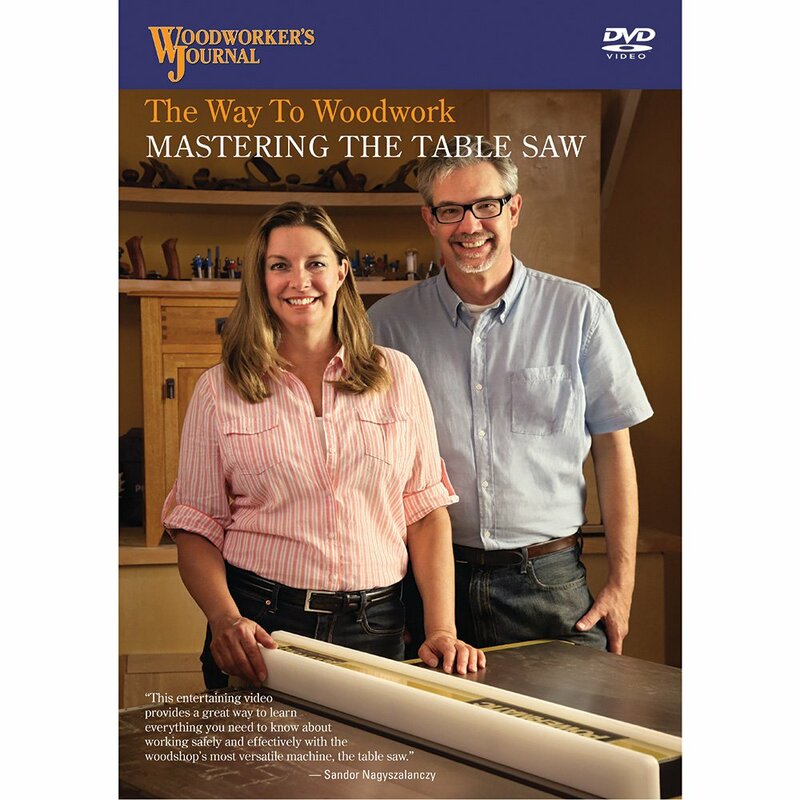 How to Get Accurate Angles on a Miter Saw? 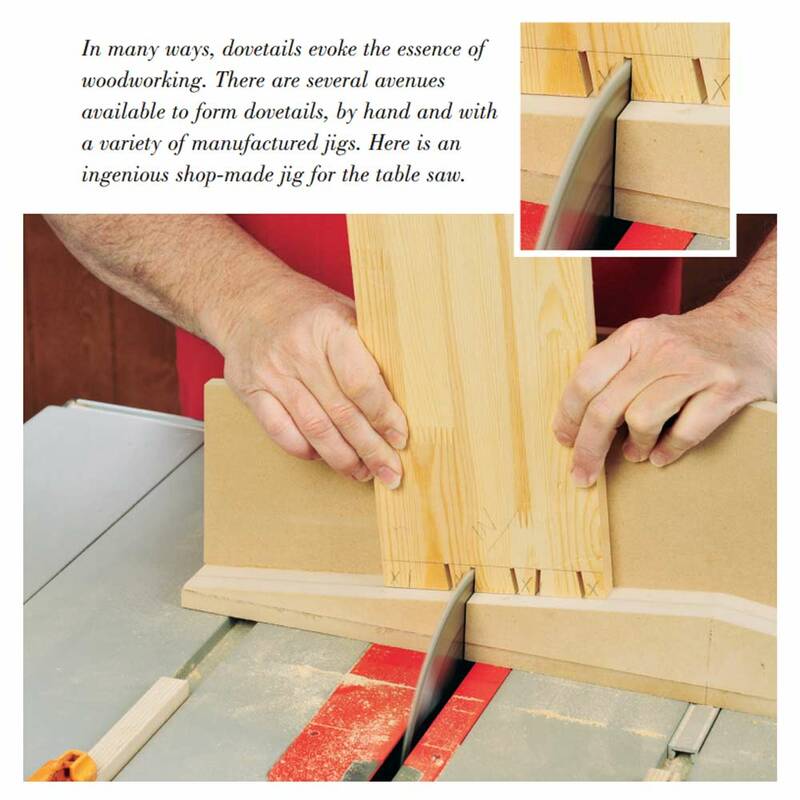 A reader is having trouble making sure his miter saw is cutting perfect 45 degree angles.